When the Super Smash Bros. 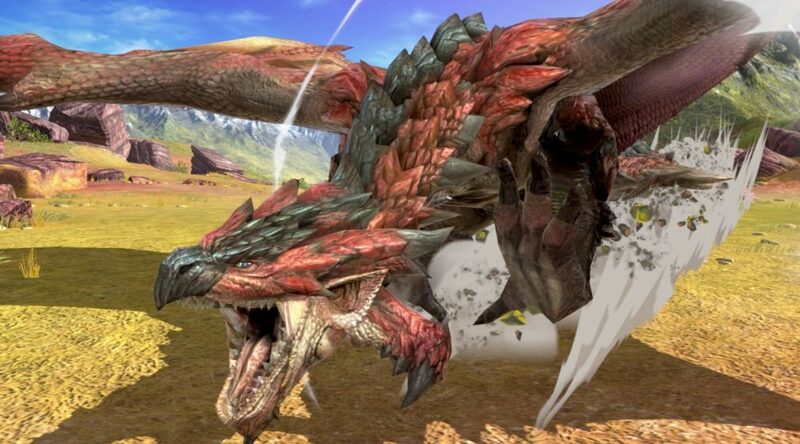 Ultimate Direct aired last week, many noticed the presence of boss fights such as Rathalos from the Monster Hunter series and Dracula from the Castlevania series. Later that day, it was discovered that a new mode called Spirit Mode is in the game, which many speculate to be a new adventure mode. According to GameXplain, Luigi, Mario, and other fighters dying at the hands of bosses during the Direct are an indication the bosses could appear in the new Spirit Mode in some way.